Irrigation ditches are the lifelines of agriculture and daily life in rural New Mexico. 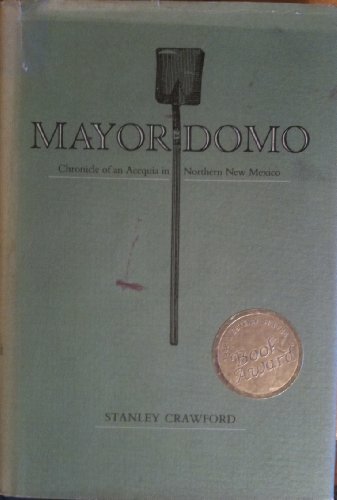 This award-winning account of the author's experience as a mayordomo, or ditch boss, is the first record of the life of an acequia by a community participant. This memoir of the author's experience as a mayordomo, or ditch boss, is the first record of the life of an acequia by a community participant.